dark horse who has surprisingly been leading the ratings war with other more resource – blessed rivals. Here are the winners, losers, surprises and shocks for the 2012 edition of the Canal d”Or Awards that took place yesterday March 30 at the Yaounde Conference Centre. Winners and nominees are all listed. Best world artist –Wes Madiko (winner). This is a surprise. Some expected Charlotte to win. Best music video : Douleur”s “Nja na mba” directed by Christian Tamo. Shock. NS Pictures did a far better job with Prosby”s “Mboa girl”. Asse and even Valery Ndongo drew more laughs last year. “”Sugar Boy”” Frank Bebe unveiled his new single a week ago titled “” Sugar Girls”” at Kanton Hotel Kumba .The Kumba-based makossa star drifts from his conventional soul makossa delivery to a something fashionable. 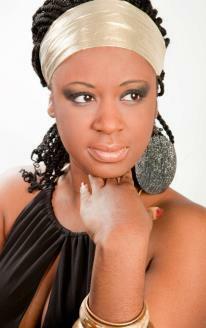 The fusion of makossa and pop rhythm almost seems de rigeur in Cameroon . It”s a danceable tune. Achievas-signed Chinepoh Excel a.k.a Xcellente is back with this cracking hit. The Nigeria-based Cameroonian Afrobeat sensation fuses coupe Decale and pop in his new single titled “”Mutina””. 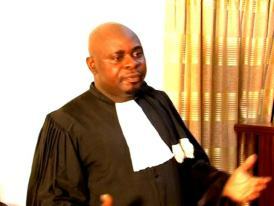 , mounting the pedestal of recognition in Nigeria and becoming a sought-after act. His brand new hit “”Choice Girl”” produced by Magic Fingers is quite an explosive joint . We are proud to present to you the official video of this soul-searching tune. 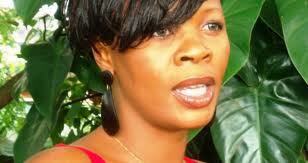 Another day and another act attempts to write its name in bold gold letters on the Cameroonian music scene. 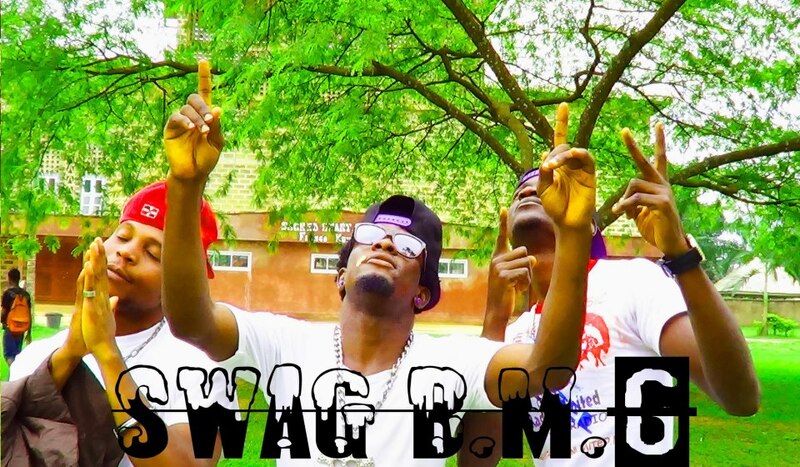 SWAG B.M.G is their name and they are a three boy Kamer hiphop act, made up of Raaz B, Bik C and Fuzzy Hard Man. Their latest track – video below- is titled ‘ Back to the game‘. Decent attempt although it’s hard to listen to the song and not hear ‘Come to me’ by P.Diddy ft Nicole Scherzinger. Do well to listen and hear for yourselves. Despite their recent lacklustreness, the Indomitable Lions still have a huge following. Maybelle Boma is one die-hard fan. She recently released a track titled ‘Cameroon unite‘ broadcasting several postive messages and, you guessed wrong, the Lions. 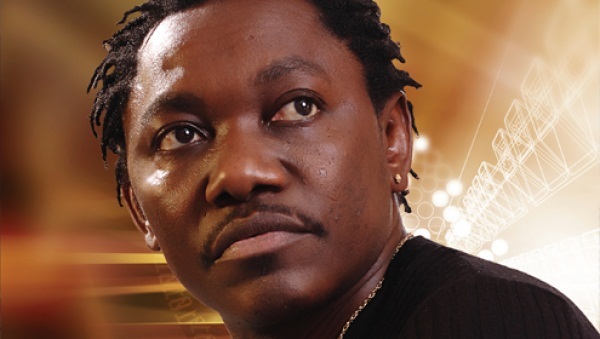 The song features Inorie Fotso and is part of Boma’s recently – released album. Both the song and video were done in New York. The artist says that there’s ‘Nothing like waking up in the morning to read countless unnecessary stories about the pride and joy of your nation “soccer” What happened to the Indomitable Lions of Cameroon? What is the big deal about Francophone and Anglophone? The only time I have seen Cameroonians united is when the Indomitable Lions are playing and now, there is so much confusion. Why are our brothers not united? .. Our main goal was to reach out to our brothers in the national team, to continue making us proud. When people talk of Cameroon, the only thing you hear is soccer and so, soccer is our pride and joy………….Cameroonians, united we stand and divided we fall. Welcome back my brothers to the national team we love you all’. Lucky Lions, despite their recent poor outings, they still have fans, hot ones one must add. 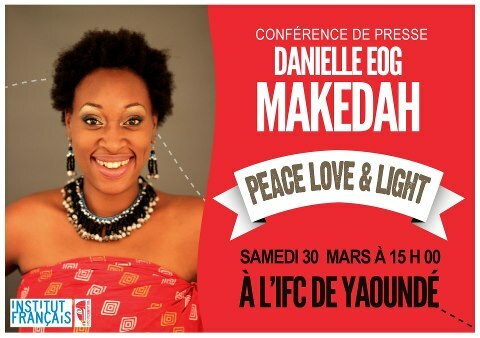 for Saturday March 30 2013 in Yaounde at the French Cultural Institute. Without being a crystal ball gazer, one can rightly predict this album is a journey worth going on for soul aficionados. Her body of work so far as well as well collabos augur nothing short of great.